I’ll start this month’s newsletter with a reminder of the Chinese New Year Holiday. Chinese factories start shutting down the last week of January (some sooner) for their Chinese New Year holiday. Most factories will be closed until the middle of February, but many won’t be back to full production capacity until late February or even early March. This is due to the annual migration of hundreds of millions of Chinese workers from the East Coast, where China’s industrial base is located, to the center of the country and beyond where they’ve returned to celebrate the holiday with family. This means that if a shipment isn’t made by the third week of January that it probably won’t go out until March. Our suppliers wouldn’t be able to tool up for a new product in time to make the shipment before the shut down, but if you have a product that’s already been made, there’s still a chance the shipment could go out before their holiday begins – if the order is placed immediately. I mention the Chinese New Year often because every year someone contacts us the end of December or early January needing product shipped, and by then it’s too late. The cases are available in four hardwoods: Maple, Bamboo, Walnut, and Rosewood, for the iphone 4, 5, 5C, 6, and 6 plus, and the Samsung Galaxy S4 and S5. 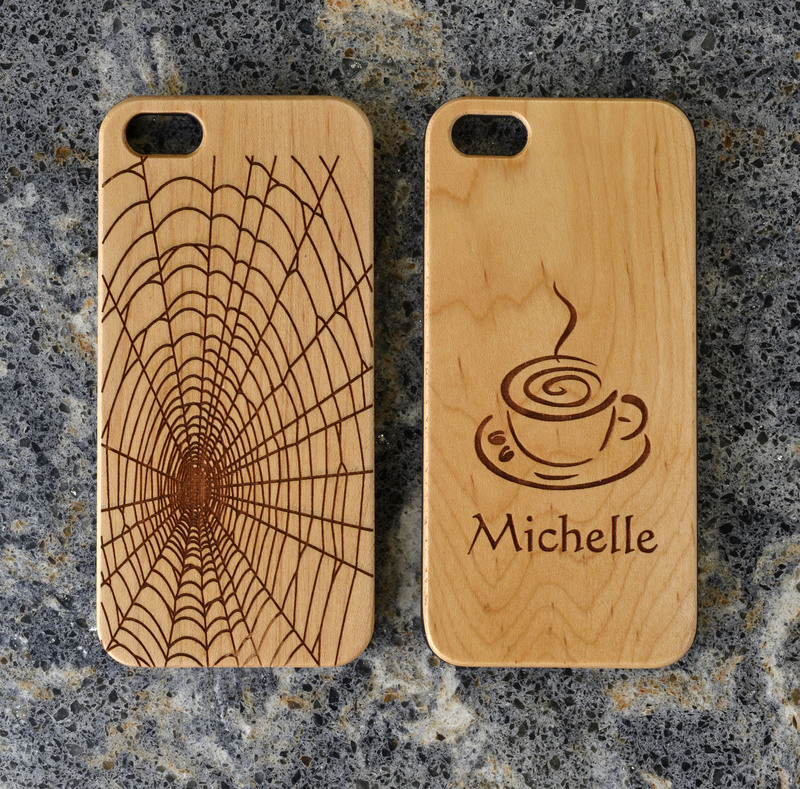 We laser engrave the cases here in Colorado Springs. * Your name with a design element. * One of our stock images. See https://www.mgtrading.com/iphone/library/ for our complete library of stock images. * Your corporate logo. The cases make a great promotional tool for your business. * A family or other picture. The quality of the hardwood is exceptional (it’s genuine hardwood, not a veneer) and the laser engraving, done in the U.S., is sharp. 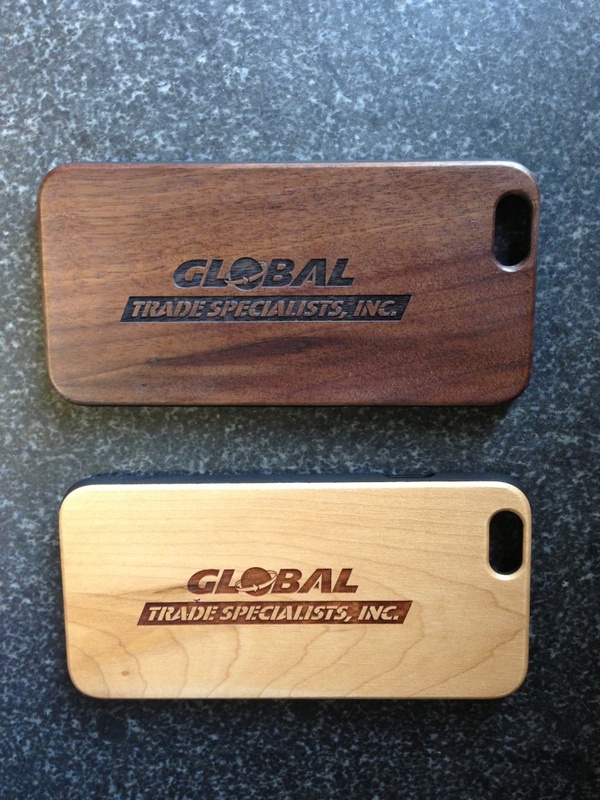 We can custom laser one case for you, or thousands; price breaks are available for volume purchases. 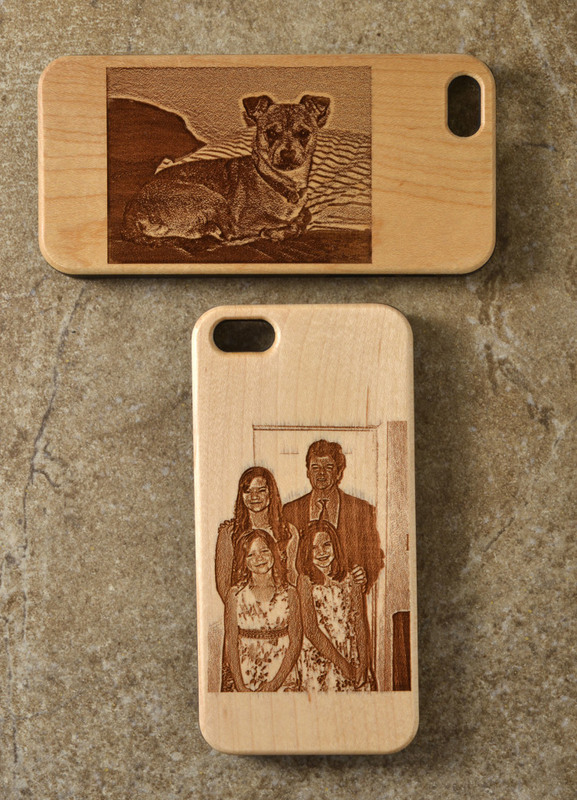 Prices start at $25.00 for one case, depending on the model and what you want lasered on it. 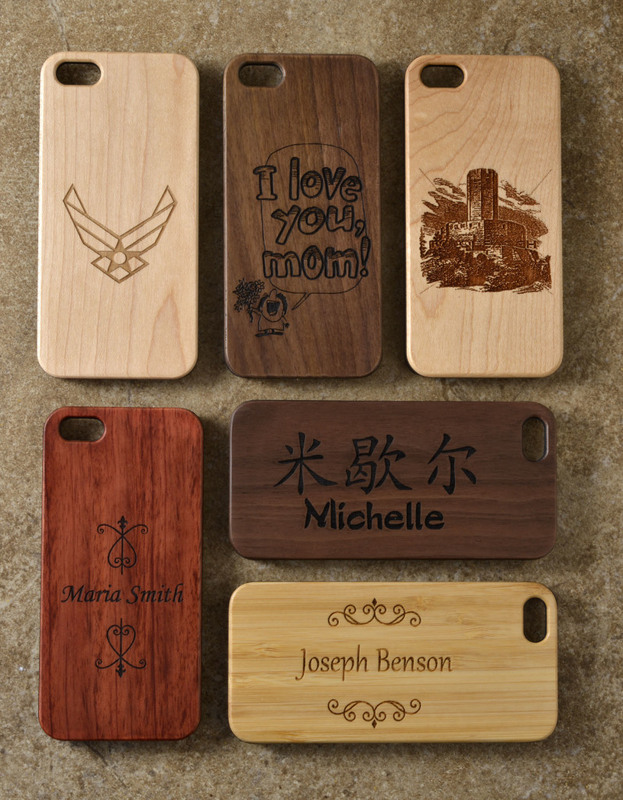 Of course, the cases would make a great Christmas gift. Last month I exhibited the cases at several Christmas shows and we got great response. Please respond to this email if you’d like a quote or more information. Want a Quote to Source Product from China?